Abukar, Farhia (2018) Coloured girls. LSE Research Festival 2018, London School of Economics and Political Science. 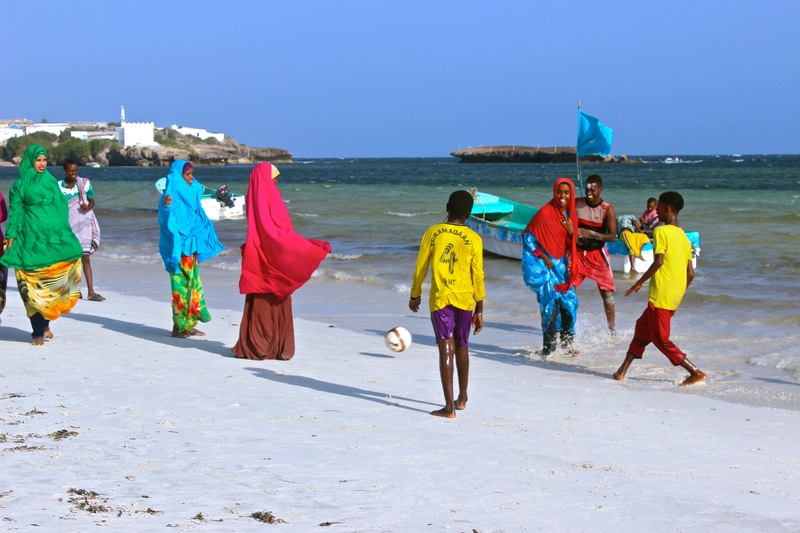 In conservative war-torn Mogadishu Somalia, women were denied basic freedoms and expressions in the few years the city was under al-Shabaab control, this photo captures a rare moment where girls and boys found a minute to play football together with a smile and without fear. 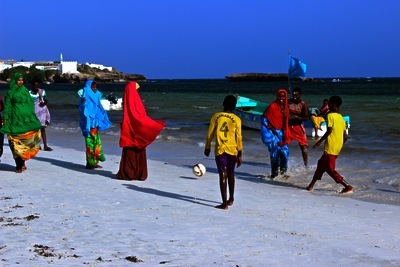 Even during dark times, there are moments in colour.